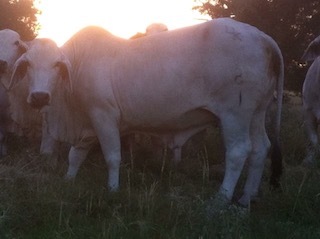 We have a variety of herd bulls. These heavy muscled sires have showed us repeatedly that you can't go wrong with their bloodlines. In 2018, we hope to have a few AI calves on the ground and look forward to sharing their pedigrees!